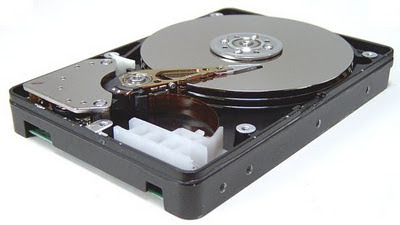 Today i will show you to make a virus to format Hard disk using binary code. You can send this file to your friend or enemy to format their Hard disk. But please don't try this on your own computer or else you will end up formatting your own computer. How To Create Virus To Format Hard Drive ? 1. Copy the below codes into Notepad. 3. You just created virus to format Hard Drive. Enjoy !! !